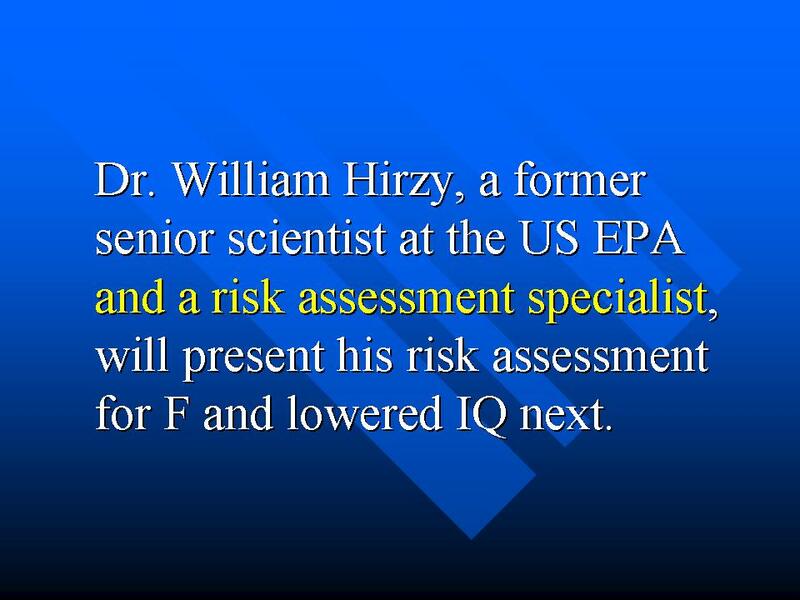 In my article Anti-fluoridation study flawed – petition rejected I referred to Bill Hirzy’s flawed paper, Hirzy et al. 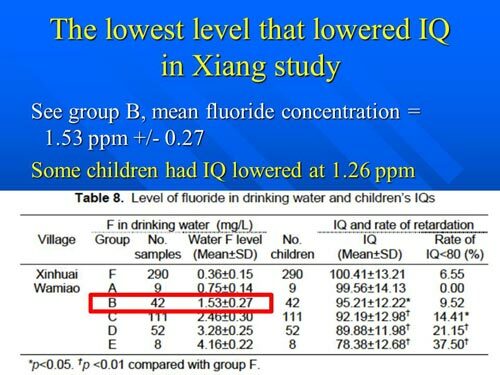 (2013), on fluoridation chemicals. He has now submitted a correction to this paper. 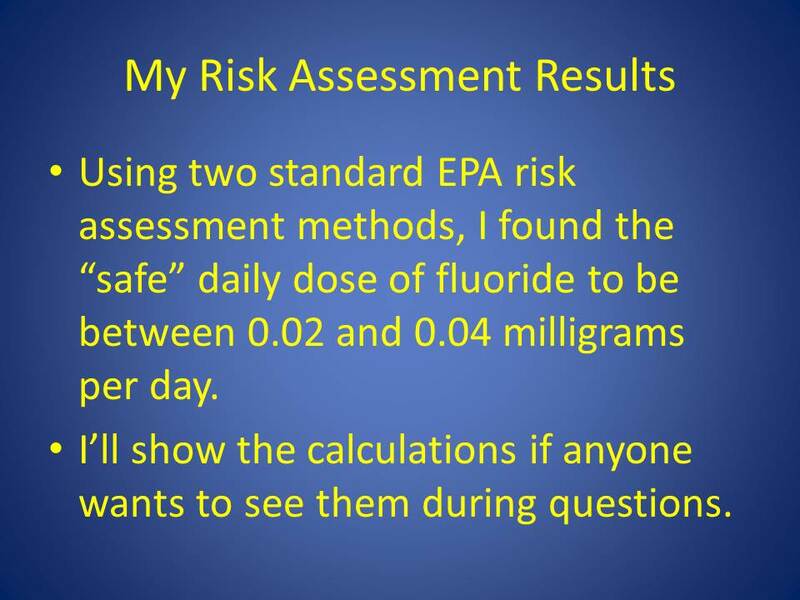 Interested readers can see it at Corrigendum to “Comparison of hydrofluorosilicic acid and pharmaceutical sodium fluoride as fluoridating agents—A cost–benefit analysis” [Environ. Sci. Policy 29 (2013) 81–86]. Well, I guess he is primarily a political activist (this paper and its correction seem to be the total of his scientific publication list). However, I was interested to see his contact details given in the paper as: “American Environmental Health Sciences, 506 E Street, N.E., Washington, DC 20002, USA.” I wondered, who the hell is the American Environment Health Science organisation, so did an internet search. Try it and see if you can find out anything more than I did. The other was to a conference programme (The Middle East Waste Summit 2009). 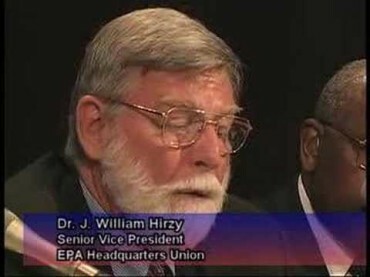 One of the speakers (our old friend Paul Connett) was described as “Director, American Environmental Health Science Projects.” Not as coincidental as one might think – Bill Hirzy works for Paul Connett’s Fluoride Action Network as a paid political lobbyist. Still – how credible is this organisation. A search of its postal address showed it to be a residential house in Washington. In fact, it seems to be the house in which Bill Hirzy lives! My conclusion – another astroturf organisation with a sciency name used to give some sort of credibility to Bill Hirzy and Paul Connett. I know the anti-fluoridation movement has a track record in setting up astro-turf organisations for this sort of purpose (see my article Anti-fluoridationist astro-turfing and media manipulation). But I wonder how widespread this practice is for supplying credibility in scientific journals and conferences? 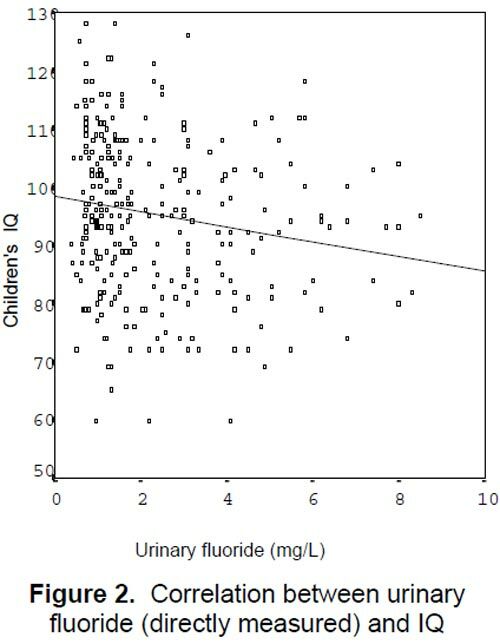 Note: A reader brought to my attention that the address for the International Society for Fluoride Research Inc., publisher of the Fluoride journal, is 727 Brighton Road, Ocean View, Dunedin 9035. Another residential address. By the way the International Society for Fluoride Research Inc. is registered in New Zealand as a charity where you can view details of its rules and financial reports.